Give to your guests an unforgettable memory of their evening. To do so, globalvision provides you a fully equipped photo boothwith a instantaneous printer. You can choose your background and accessories according to your event theme. This photo booth is easy to set up and to use. The pictures taken can be printed on different formats: 10×15, 13×18 and 15×20 cm.The thermosublimation process will insure you high quality that will last in time. The pictures are printed in 20 seconds and already dry. Threy are ready to be given to your guests! All of the pictures can be personalized with a frame, logo, text, date or particular design according to the client needs. 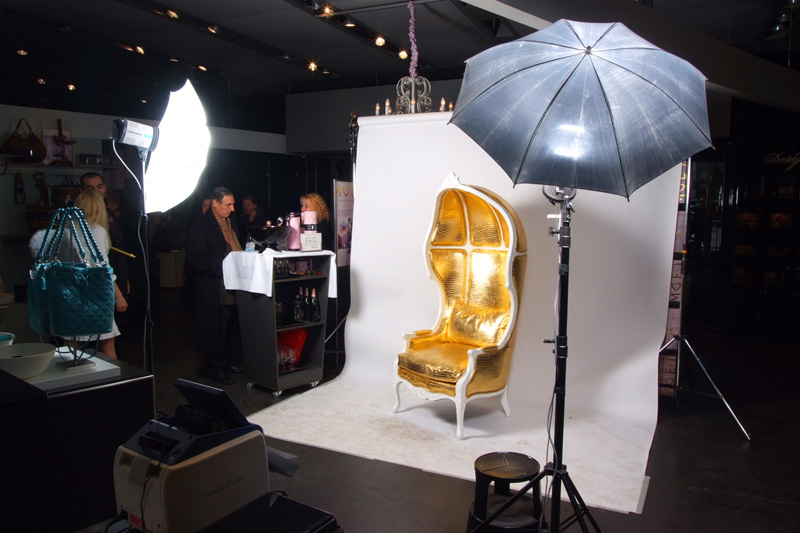 To get more information about our professional photo booth, don’t hesitate to contact us.